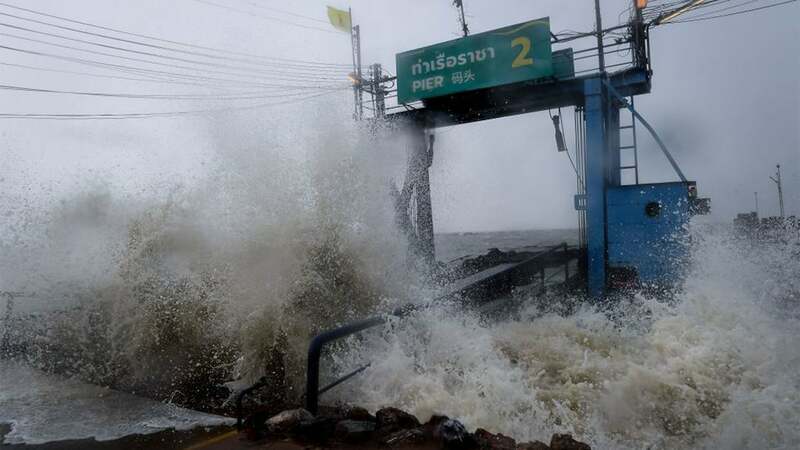 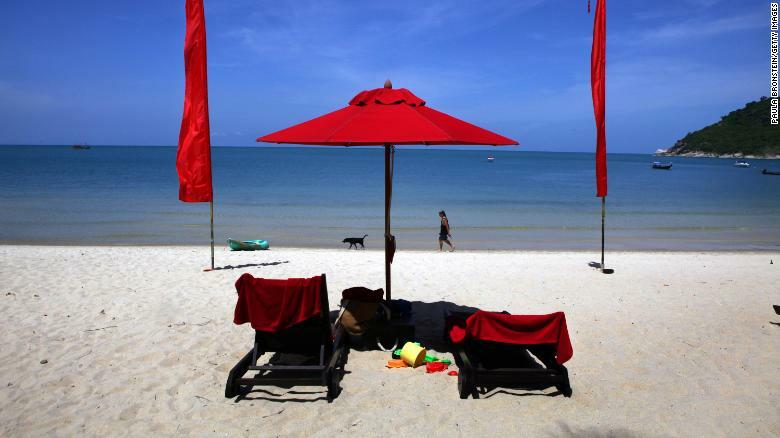 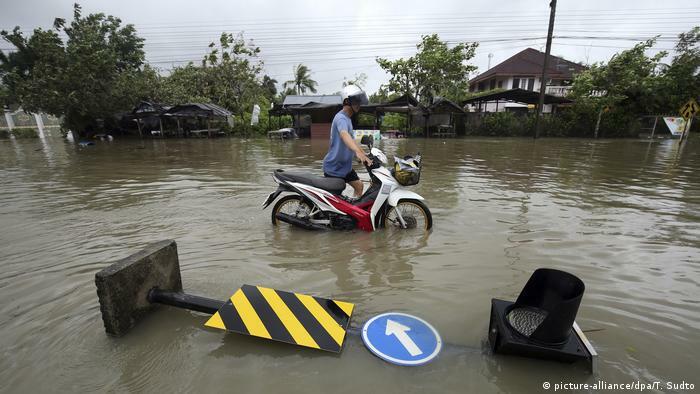 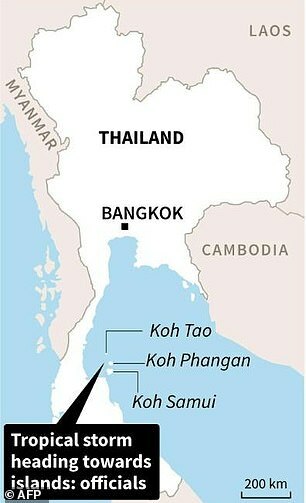 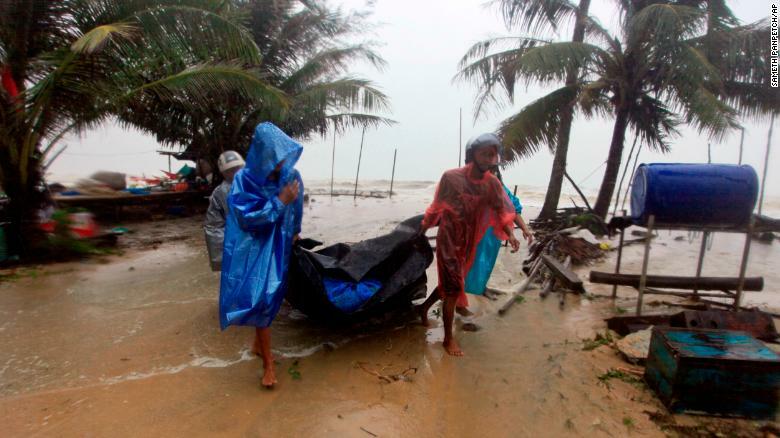 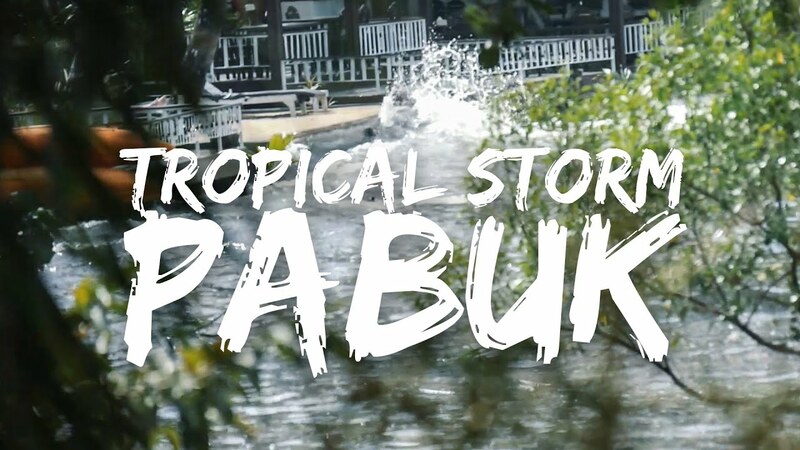 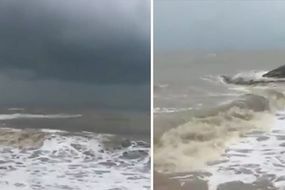 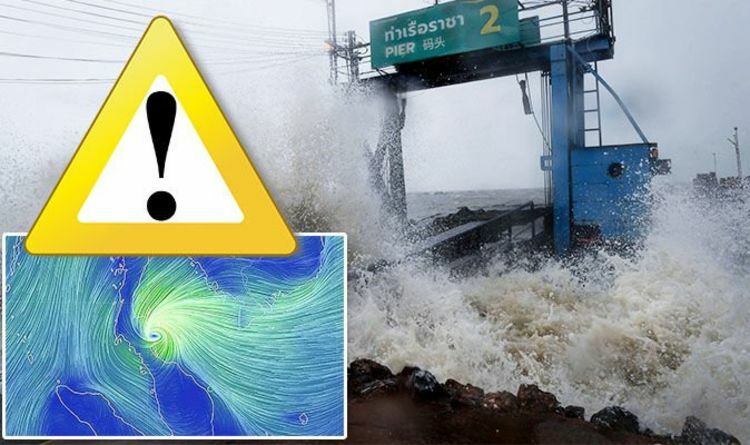 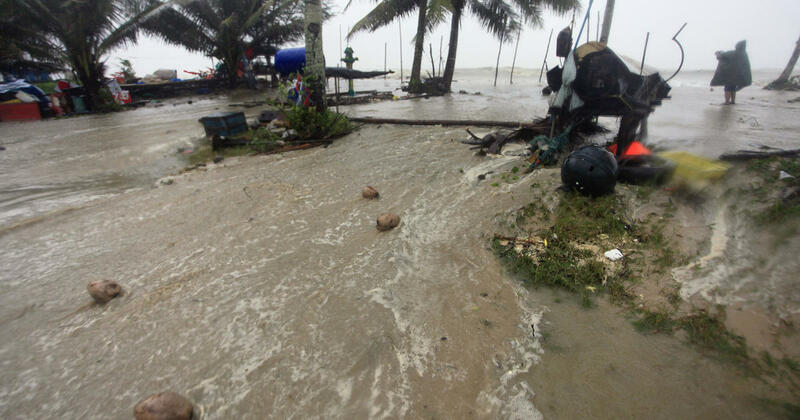 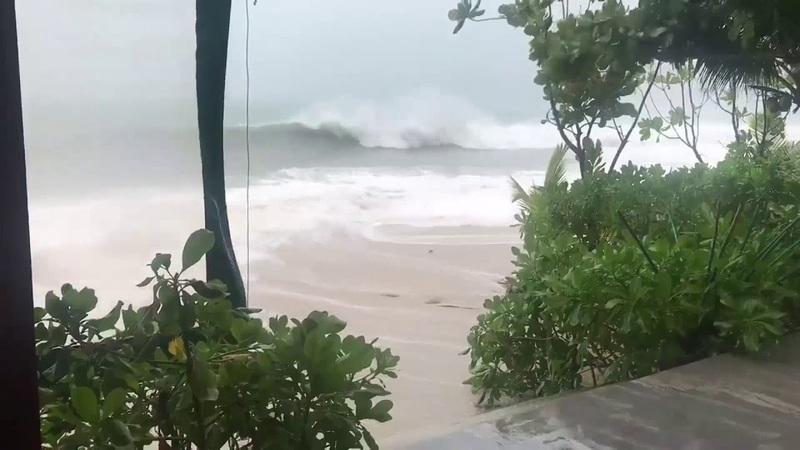 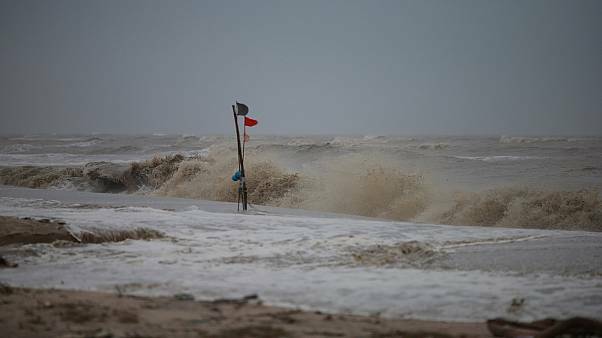 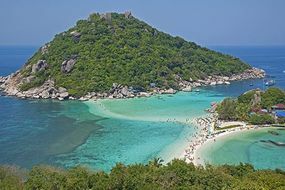 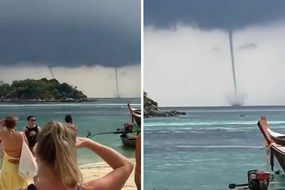 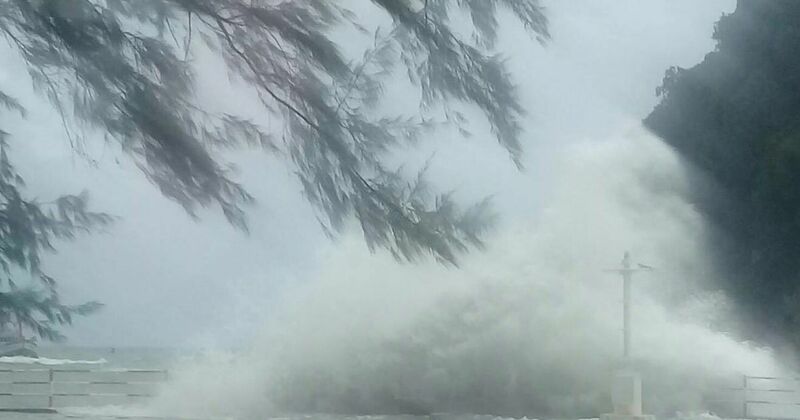 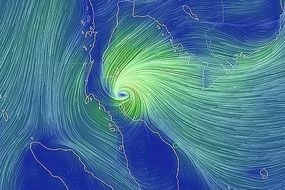 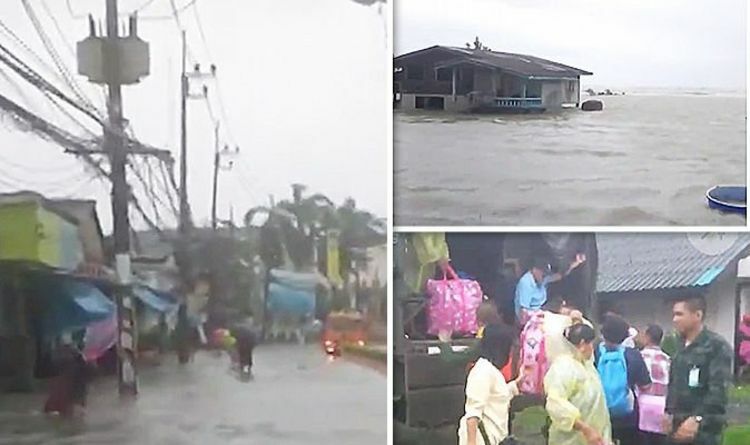 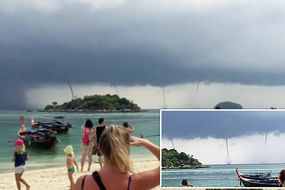 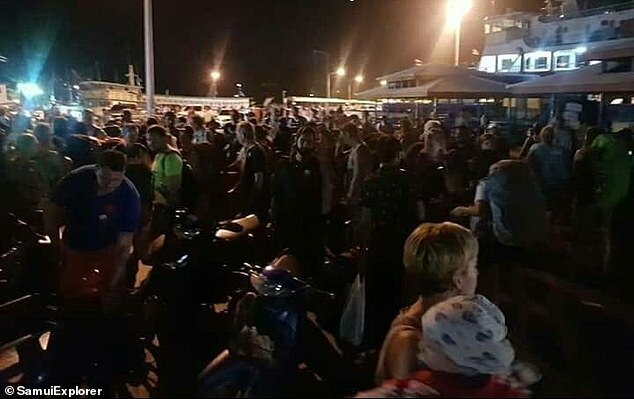 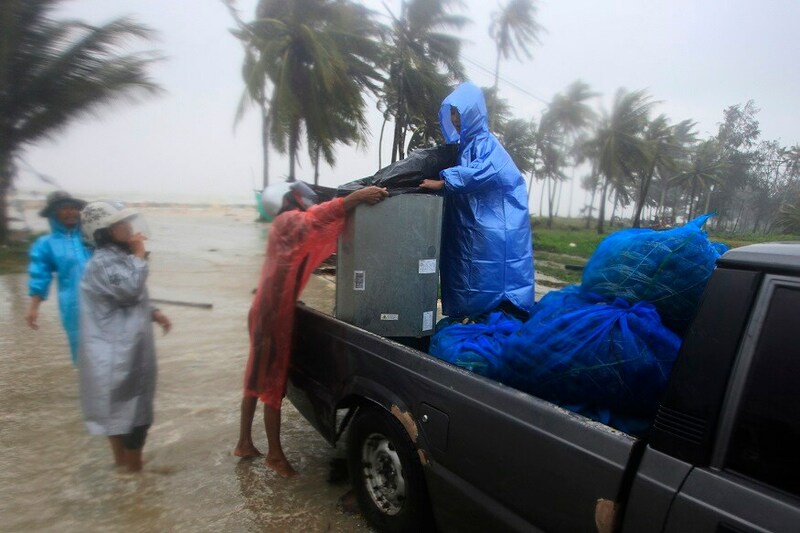 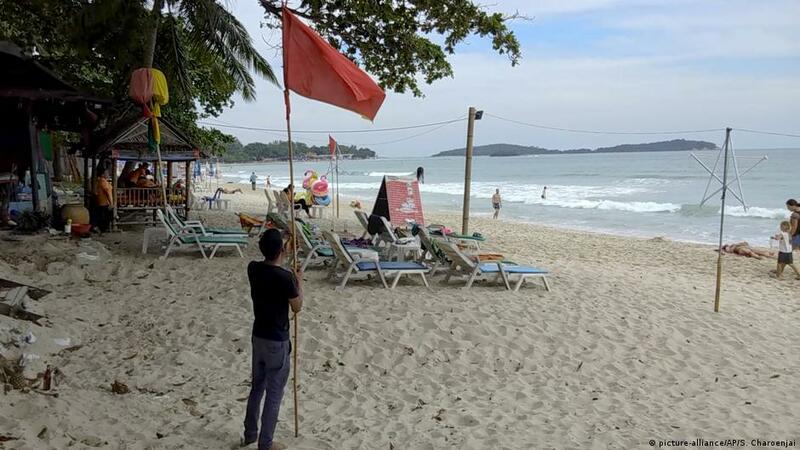 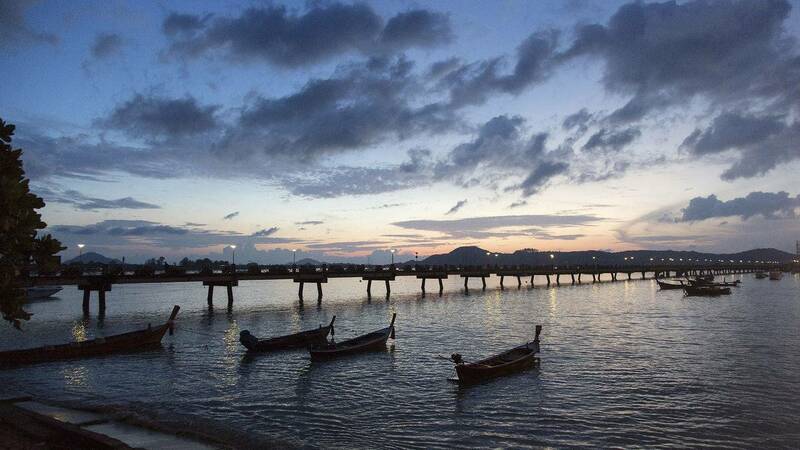 Tourists on the Thai island of Ko Samui endured the worst of Tropical Storm Pabuk but strong winds and choppy seas persisted on January 5. 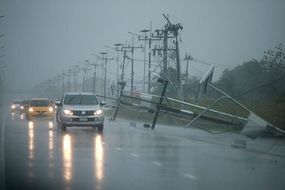 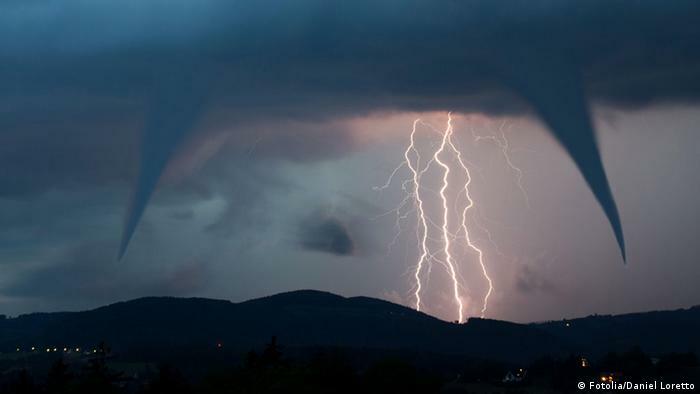 Nothing too scary: Paul Bains said the storm was merely an inconvenience. 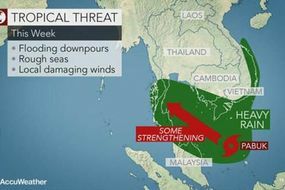 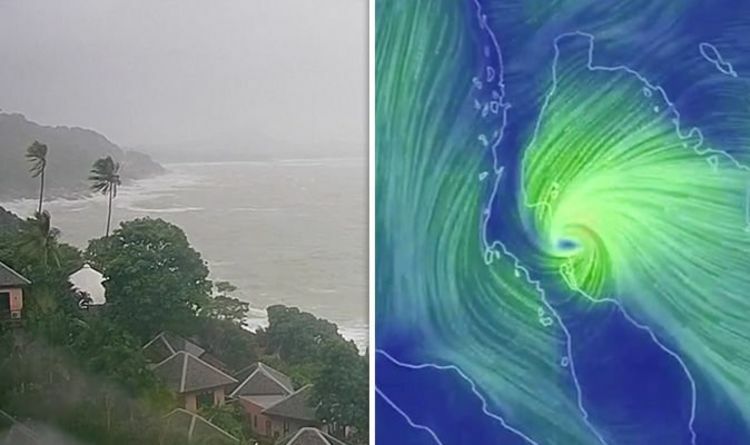 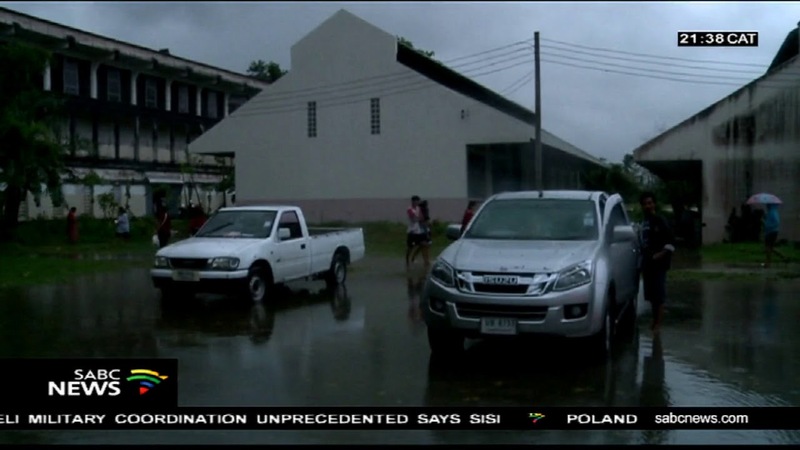 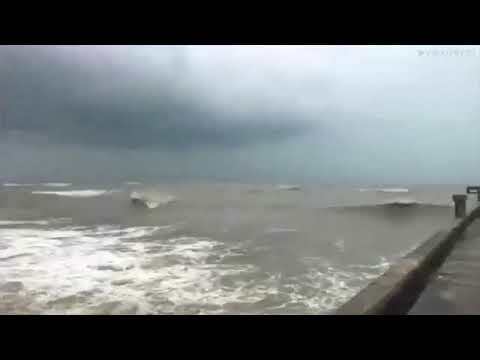 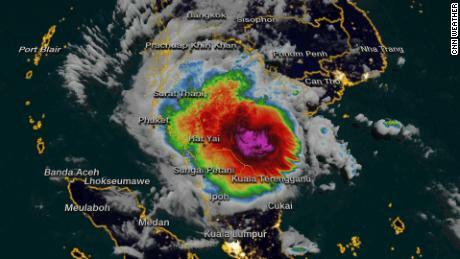 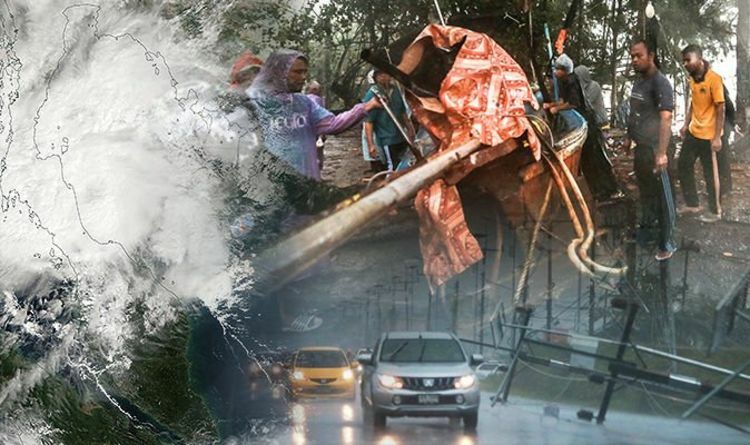 Tourists FLEE Thailand ahead of Storm Pabuk - is it safe to travel? 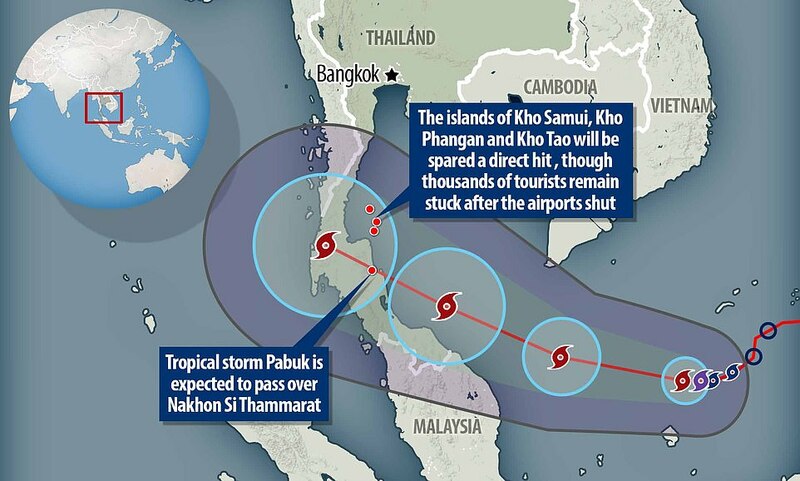 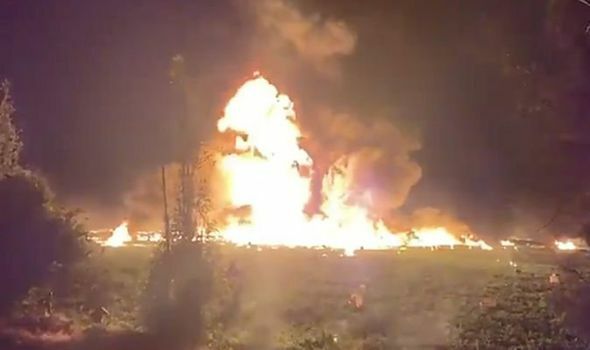 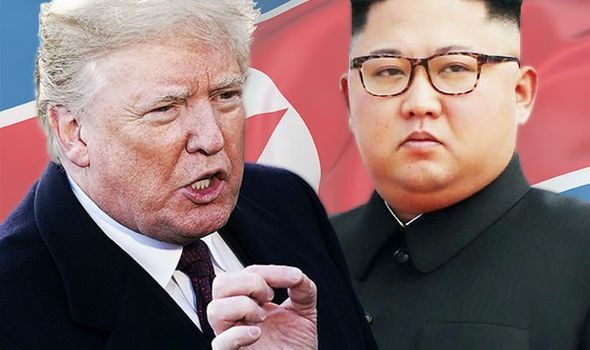 ... the Foreign Office issued an urgent warning, advising against “all but essential travel to areas within the provinces on the Thai-Malaysia border”.